This started as sort of a joke. In 1950, a woman named Dorothy Babb complained that she only got presents on Christmas, whereas her married friends got wedding, baby shower, and anniversary gifts throughout the year. 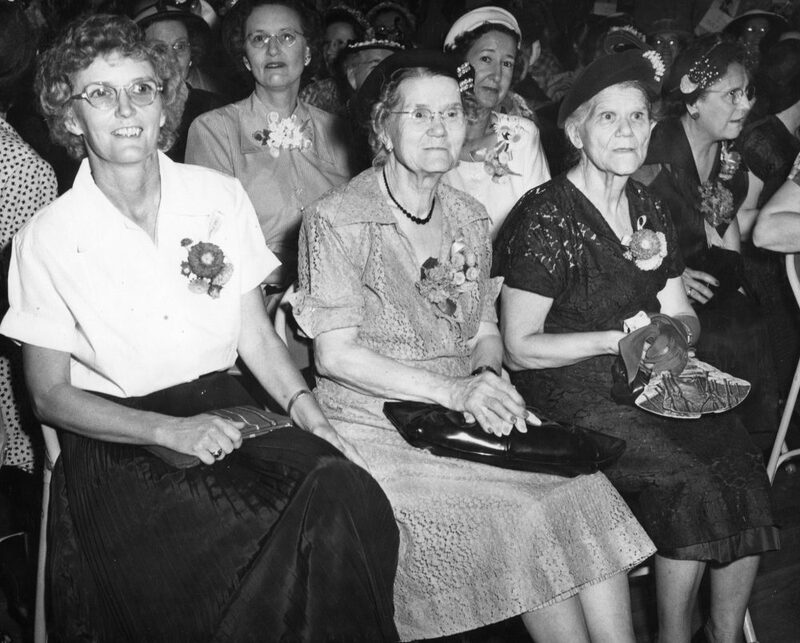 So August 15 was designated Old Maid’s Day to recognize those women who were not, or did not want to be, married. Other names for the day were considered, like “glamor girls” or “career girls,” but Babb insisted that she wanted to be called an “old maid,” so that’s the name it got. It started in Denton, Texas but the holiday never really caught on elsewhere and fell by the wayside in the 1960s. Today, you can still find Old Maid’s Day on joke calendars, though it has been moved to June 4 for unknown reasons. 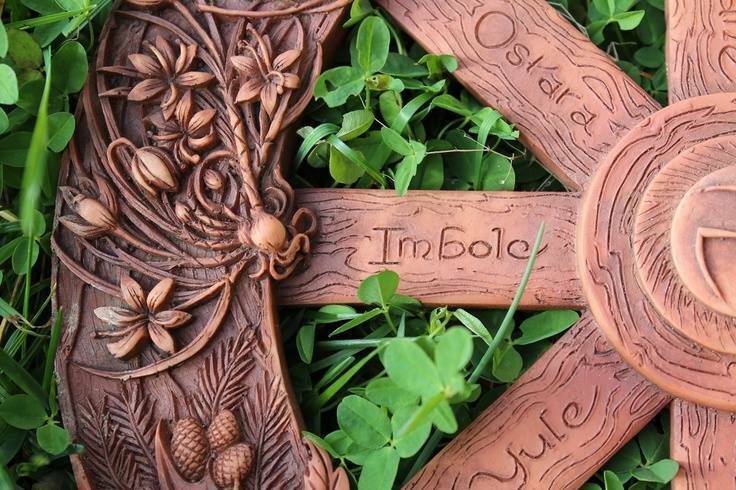 Imbolc is the traditional Gaelic festival marking the beginning of spring on February 1. We sort of celebrate the arrival of spring with Groundhog Day on February 2, but it might be time to give the poor animal a break and stop interrupting his hibernation. On Imbolc, a clear day means more winter whereas a cloudy day means a shorter season. The date is fairly symbolic since it’s halfway between Winter Solstice and the Spring Equinox. So, let the poor critter sleep in this year, and get the weather news a day early. This should come back for several reasons, not the least of which is that there is a real holiday drought from July 4th to Labor Day in the U.S. and we could use a day in August. Lughnasadh is an old pagan holiday celebrating the harvest, but it’s also called Lammas, which is literally Loaf-mas. So, designating August 1 to go out on a picnic, celebrate all things bread – and to eat your way into a carb coma – sounds like a great way to enjoy a day. This is the redheaded stepchild of holidays, but it’s actually celebrated around the world. There have been national arbor days in Spain since the 1500s. In the U.S., it started in the 1870s in Nebraska. Millions of trees have been planted as part of this celebration. And even though it’s not a day off in the U.S., or even on the calendar in most instances, it’s still a day with some meaning. 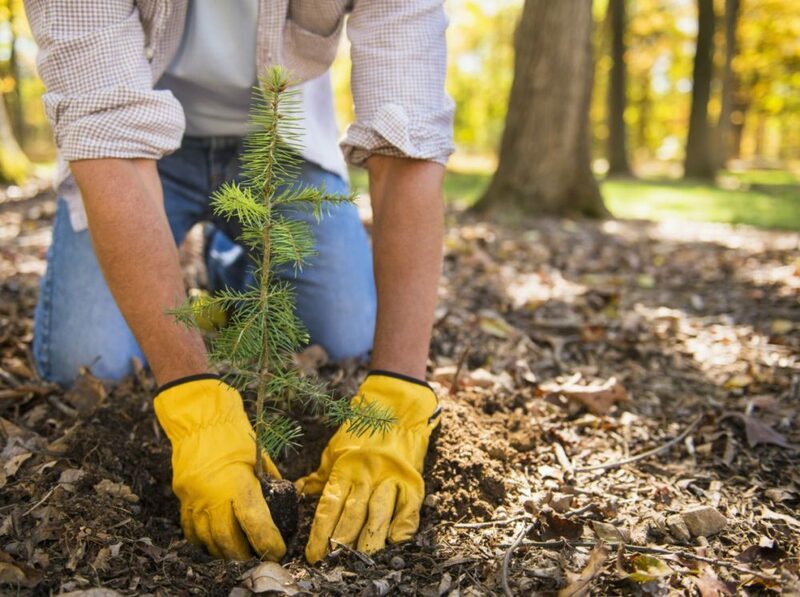 Traditionally Arbor Day was celebrated on the last Friday in April, but it kind of got folded into Earth Day (April 22) celebrations. This may be confusing for some, because it is actually a holiday in parts of the U.S. But in February there used to be two holidays, Lincoln’s birthday on the 12th and Washington’s on the 22nd. Washington’s birthday was a federal holiday, and always celebrated on the Monday nearest the actual date. Lincoln’s birthday was in some places a state holiday, and sometimes schools were closed and sometimes not. There was a drive to make Lincoln’s birthday an official federal holiday, but in the 1990s there was a decision to include Martin Luther King Jr.’s birthday on the federal calendar in late January. As a compromise of sorts, Washington’s birthday was renamed Presidents Day, and is now meant to honor not only Washington and Lincoln, but all the others too. So, what’s so unusual about this holiday? 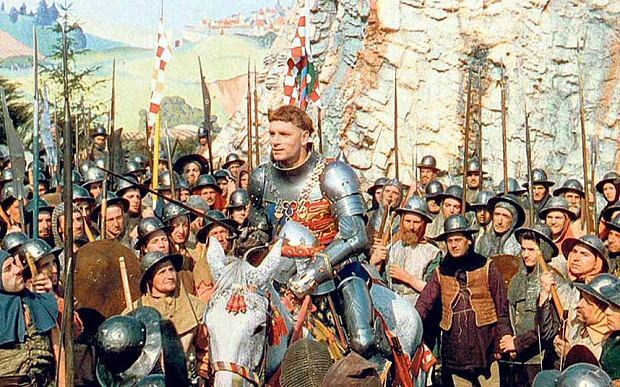 Well, originally, it was on St Crispin’s Day that an effigy of someone in town who needed a good humiliating was hung up in the square, to be left there until November 5th, at which time the effigy would be burned. But November 5th had another effigy attached to it already: Guy Fawkes. So, the two events were kind of blended together into one celebration, and now the only effigy is a guy who can’t complain about it.